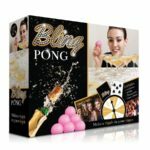 A classy sophisticated twist on the classic drinking game, Beer Pong! 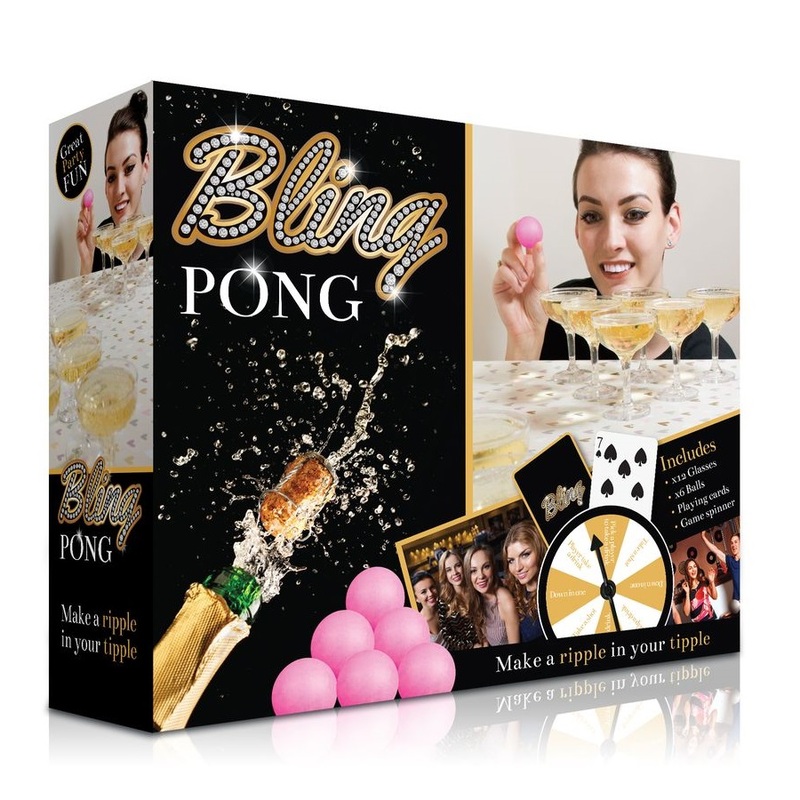 Pour your favourite drink and take aim – just add booze and friends! 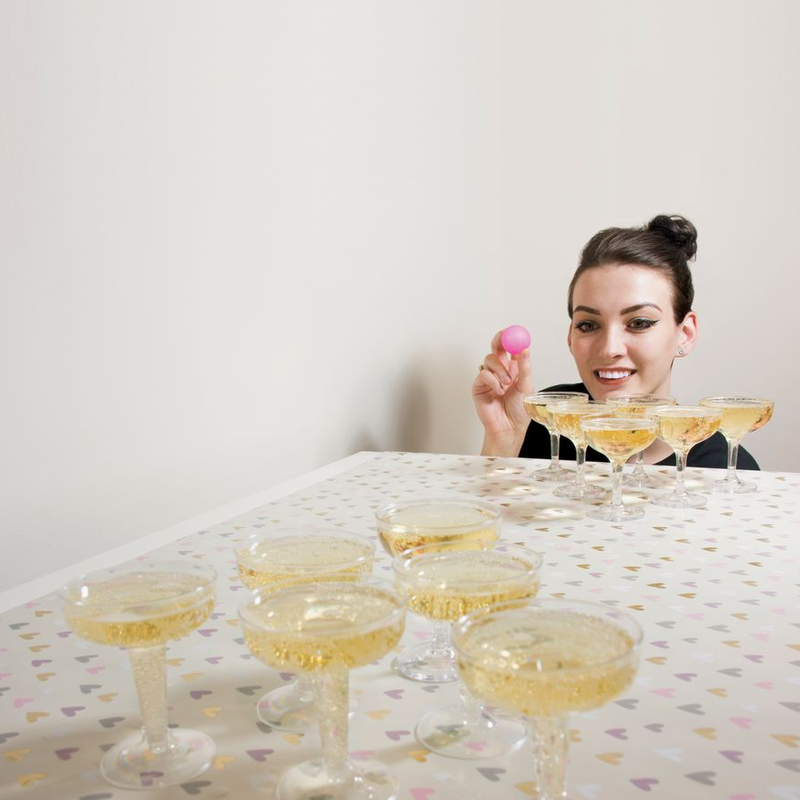 Do you remember the old school Beer Pong? A chic twist and we present you the Bling Pong. Just add booze and friends!